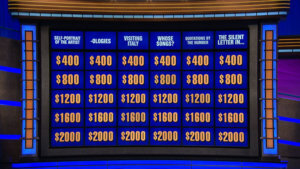 Longtime “Jeopardy!” host Alex Trebek announced in a video posted online Wednesday that he has been diagnosed with late-stage pancreatic cancer. 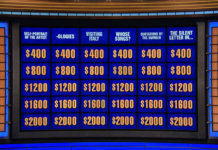 “If anyone can beat this it’s Alex,” read a statement from Mike Hopkins, chairman of Sony Pictures Television, which produces “Jeopardy!” “He has our full support as he tackles this challenge head-on. 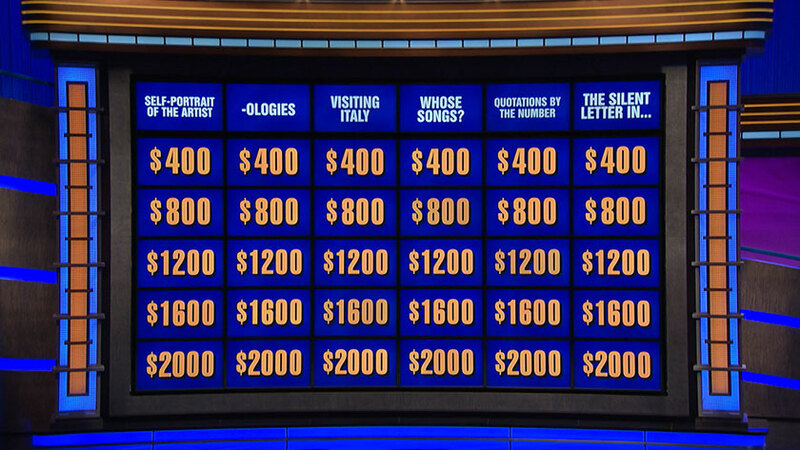 Originally from Canada, Trebek and his down-to-earth sensibility have become a staple in many American households. 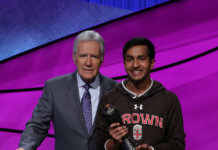 There’s a comfort in his consistent presence, which Ken Jennings, a “Jeopardy!” All-Star who won 74 consecutive games, noted on Twitter after learning of the cancer diagnosis: “I’ve said this before but Alex Trebek is in a way the last Cronkite: authoritative, reassuring TV voice you hear every night, almost to the point of ritual,” he wrote. “Wheel of Fortune” host Pat Sajak tweeted his sympathies to Trebek and his family, adding that “there is no one I know who is stronger and more determined, and I would never bet against him. We, and the entire country, are pulling for you, Alex.” The two have long been friends – the only time Trebek didn’t appear on “Jeopardy!” was when he and Sajak switched hosting duties for a day in 1997. 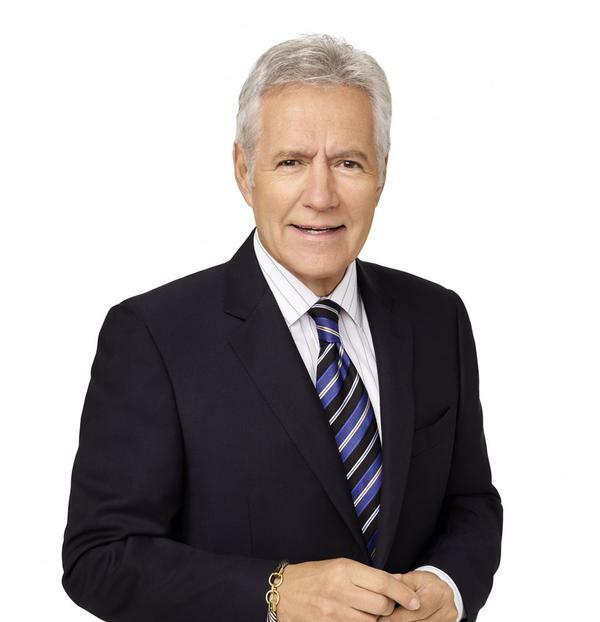 Trebek’s health made headlines in January 2018 when he announced on YouTube that he was on a leave of absence after undergoing brain surgery for blood clots “caused by a fall that I endured two months ago.” He returned to work soon afterward, but fans worried that he would retire when his contract ended in 2020, given comments he made to TMZ’s Harvey Levin. 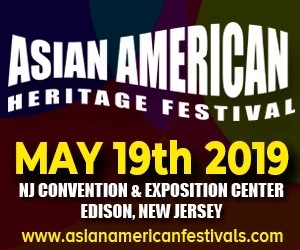 Those fears vanished when Sony announced in October that Trebek, Sajak and Vanna White, who has long appeared alongside Sajak on “Wheel of Fortune,” had signed contract extensions to appear in American living rooms through 2022.